One of the Giants’ strengths, this season and for the past few seasons, has been the emergence and dominance of their homegrown talent. 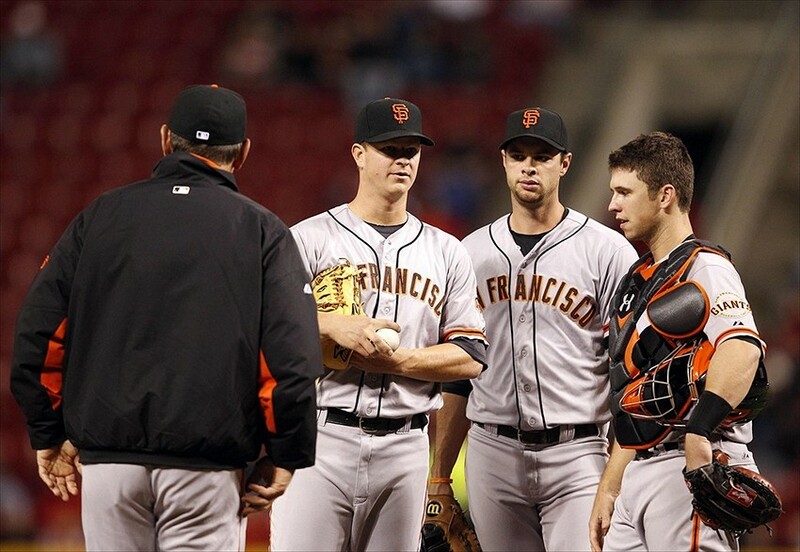 The Giants have drafted and developed significant contributors to this Giants team such as Buster Posey, Tim Lincecum, Matt Cain, Madison Bumgarner, Pablo Sandoval, and Brandon Belt. The Giants have a solid young core of players that have come from their farm system, and they all continue to develop and contribute at an impressive rate. Another strength for them is, if they stay healthy, they will boast the most talented, well-balanced starting lineup this season that they’ve had in a long time. Their projected starting lineup is: Angel Pagan CF, Scutaro 2B, Belt 1B, Posey C, Hunter Pence RF, Sandoval 3B, Morse LF, Brandon Crawford SS, and the pitcher’s spot. The Giants have some solid middle-of-the-order threats, especially if Belt can build on the consistency that he developed last season. There’s a great chance that Belt will have a breakout year for the Giants. Lastly, another one of the Giants’ strengths is their team chemistry. They have a great clubhouse, they all get along, and they really love playing with each other. They play for each other and with a never-say-die attitude that gives them some of the best chemistry in MLB.